Your Mac includes macOS, the world’s most advanced desktop operating system. 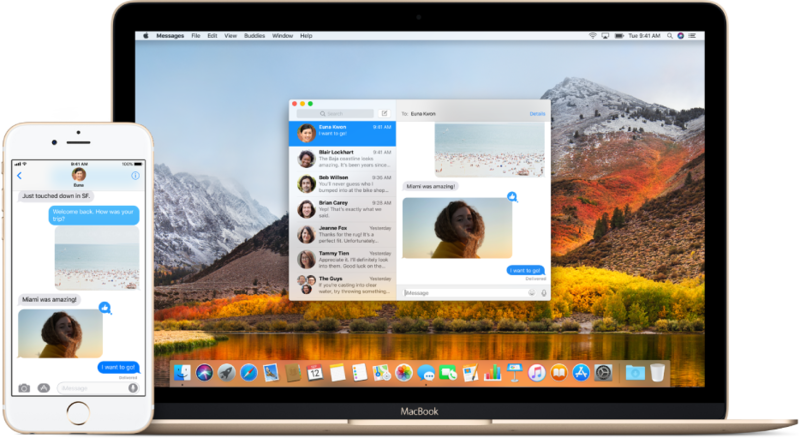 macOS includes features and apps you’ll use each day, and it enables your Mac, iPhone, iPad, iPod touch, and Apple Watch to work together. Your Mac works with your other devices so you don’t have to interrupt the flow of your day. For example, Handoff lets you start a report on your iMac, continue it on your iPad, then finish it back at your desk. To check if your Mac allows Handoff, click in the Dock, then click General. Learn more about Handoff. 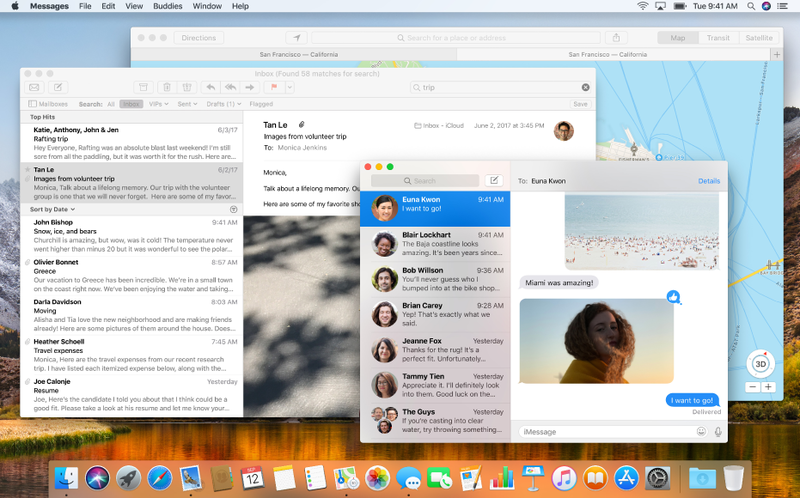 Your Mac comes with fun apps for doing everyday things—Safari for browsing the web, Messages for texting, Photos for sharing photos, and more. To open an app, click its icon in the Dock. To see all the apps on your Mac, click in the Dock. 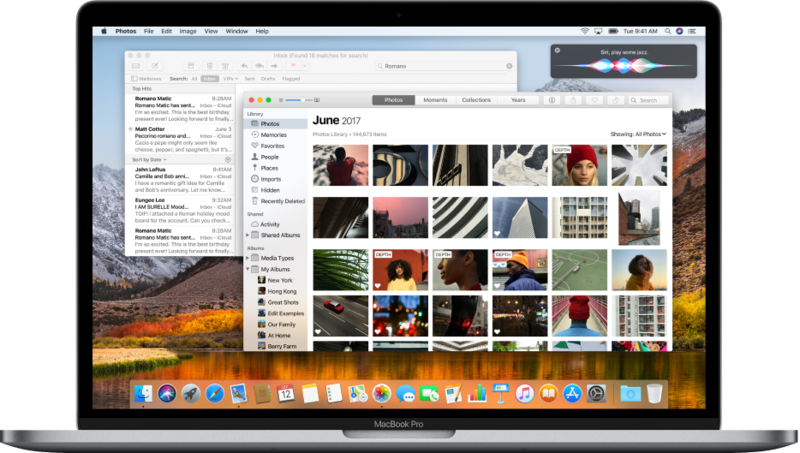 Learn more about Mac apps. Forget where you saved a document? Want to check movie listings? 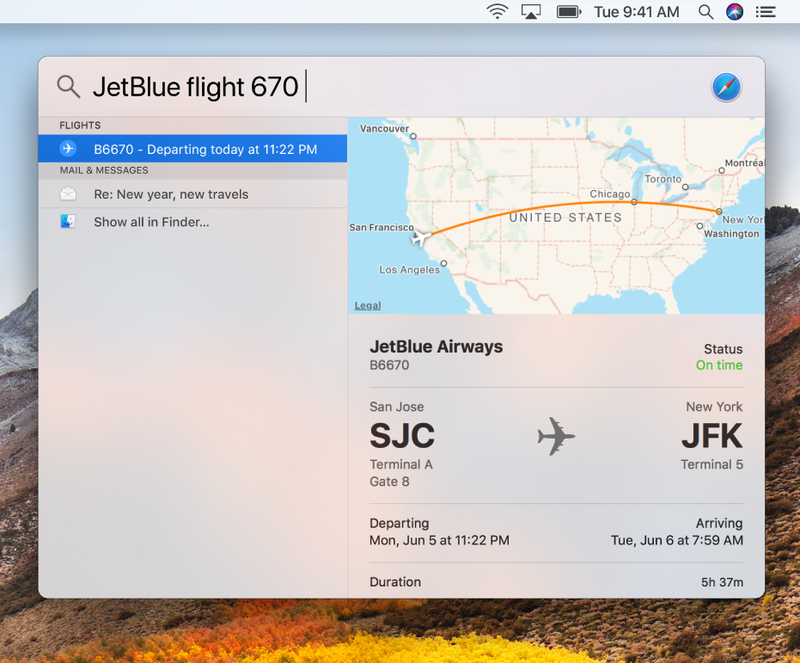 Use Spotlight to search for apps, photos, and other files on your Mac and get flight status, news, sports, weather, and more from the web. Spotlight can even do conversions and calculations. To search, click in the menu bar and start typing. Learn more about Spotlight. When you keep your information and files in iCloud, you can always access the latest version on any device. To set up iCloud, click in the Dock, click iCloud, then sign in with your Apple ID. Learn more about iCloud. You’re different—your Mac can be, too. 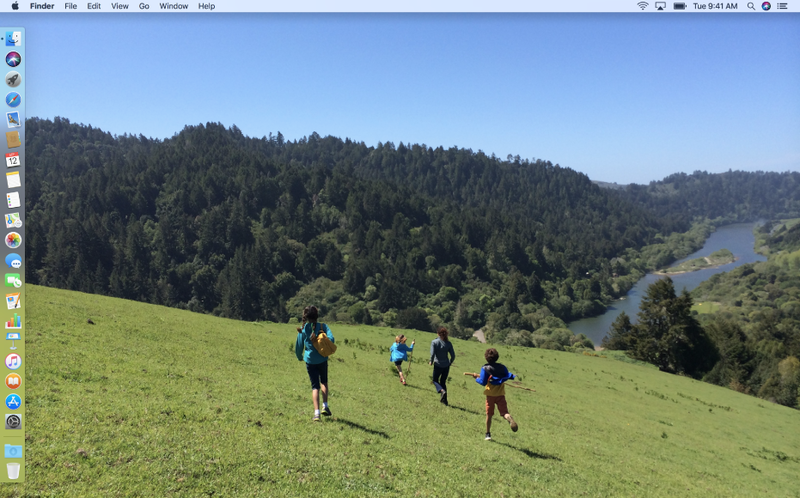 Use your favorite photo as the desktop picture, move the Dock to the side, or change the voice Siri uses. To explore all the ways to customize your Mac, click in the Dock. Learn more about System Preferences. 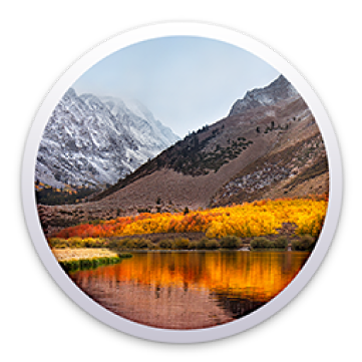 For a quick tour of macOS High Sierra, check out What’s New in macOS. If you’re new to Mac, jump in with Mac Basics.